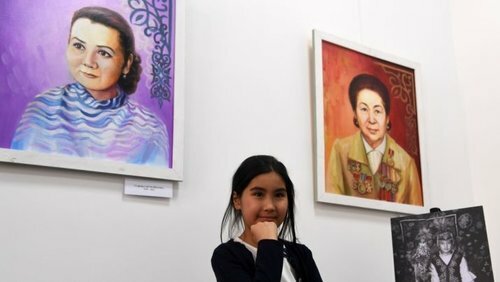 ASTANA – Kazakh women’s history museums educate and empower women, providing an awareness-raising platform and tools for overcoming discrimination, said Women of Kazakhstan founder Dinara Assanova in an interview with The Astana Times. 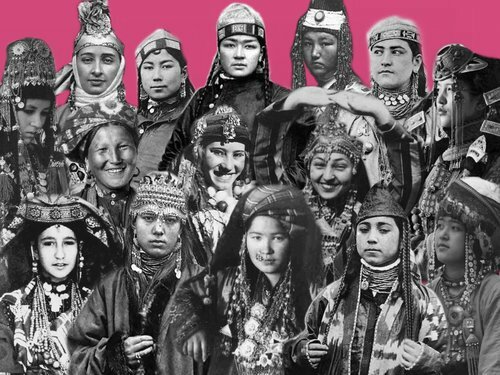 Collage of Kazakh women. Photo credit: Women of Kazakhstan. Assanova’s family provided her with a keen awareness of women’s contributions to society from a young age. 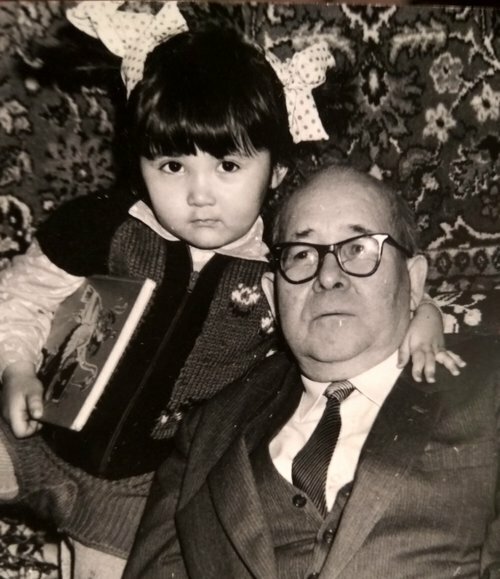 Young Dinara Assanova and her late grandfather. Photo credit: sheisnomad.com. That private collection has since been expanded into a structured and thoroughly researched public one, with followers making their own submissions about their mothers, grandmothers and great-grandmothers. 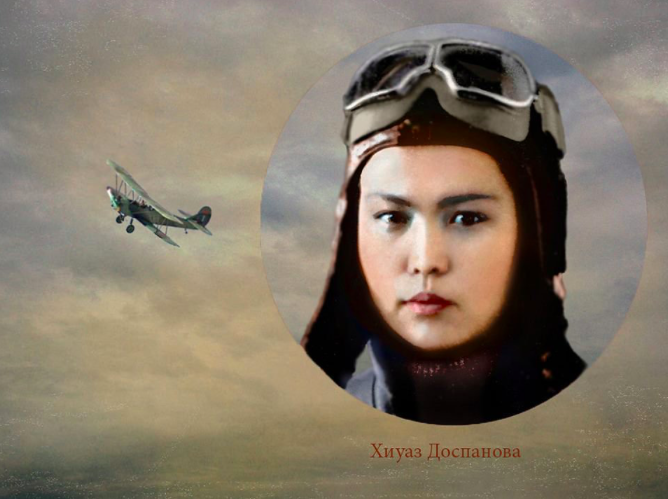 The non-governmental organisation Women of Kazakhstan runs the country’s first virtual museum on its Instagram (@womenofkz), also publishing Kazakh women’s photographs, biographies, folklore legends, poems and paintings on Facebook and Twitter (@womenofkz). Museum exhibitions have featured Kazakh names, toponyms, mythology, phaleristics collections, philately and numismatics. Assanova hopes to also develop a physical museum, library, research centre and database. “We have a great exhibition based on the research of Adrienne Mayor, historian of Stanford University, on the female eagle hunting traditions in Kazakhstan. Another photography exhibition is based on our unique research on the streets of Almaty named after women,” she noted. Manshuk Mametova. 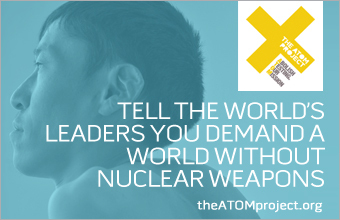 Photo credit: Women of Kazakhstan. 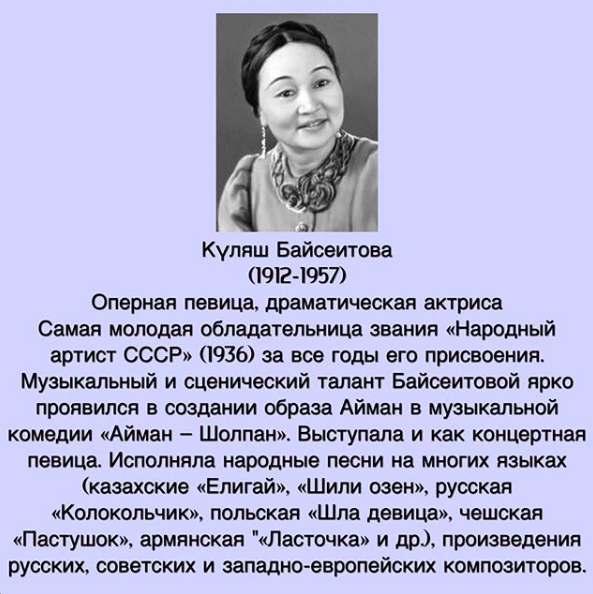 Kulyash Baiseitova. Photo credit: Women of Kazakhstan. 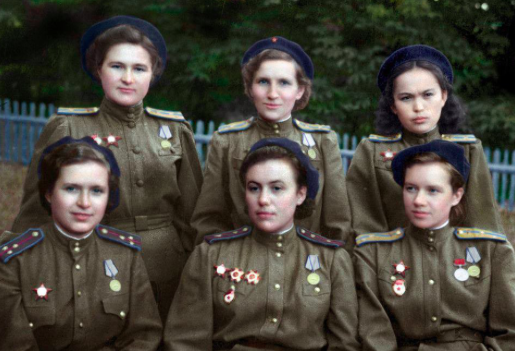 Scholarship on women’s role in history has expanded in recent years, challenging and widening the traditional consensus on history. 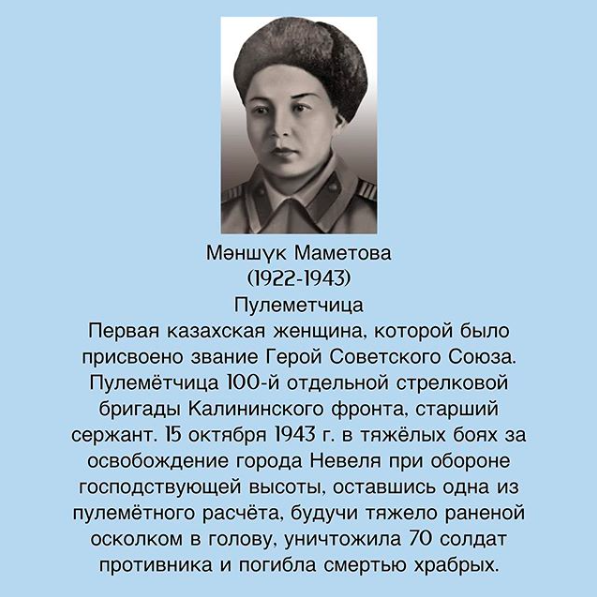 Kazakh history textbooks now feature Manshuk Mametova, one of two Kazakh women to be awarded the Hero of the Soviet Union title for her bravery during the Second World War, and Kulyash Baiseitova, the youngest to be awarded a People’s Artist of the Union of Soviet Socialist Republics title for her opera singing. Today, there are women’s museums on every continent. “There are about 300 women’s museums in the world – all of them are united by the desire to build a collective image of women’s culture and history, which was never specifically collected, preserved or studied,” she noted, adding Women of Kazakhstan joined the International Association of Women’s Museums in 2018. Museums allow visitors to place their identity within historical and cultural contexts, but have not always been socially and economically inclusive spaces. In integrating technology into the exhibitions, the organisation hopes to bring the museum to the people, rather than vice versa. Parts of the country’s economy, government and human capital development are undergoing digitisation as part of the Digital Kazakhstan state programme. Assanova hopes to see Kazakhstan’s scientific works, archival photographs and audio-visual material in its 234 museums as accessible online as material from the United States Library of Congress and Louvre Museum Internet archives. “Throughout the world, museums are turning into spaces that are reviving the cult of knowledge; with the help of the internet and good content, this is possible. With the advent of the internet, our life has ceased to be the same, so we need to change the paradigms of museum work in Kazakhstan,” she noted, pointing to Almaty’s Abilkhan Kasteyev State Museum of Arts’ use of social media in promoting local art. 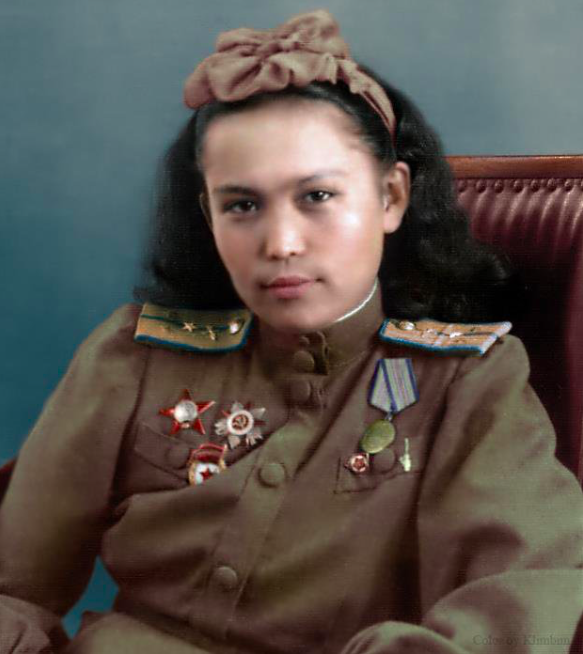 Photograph restorations of Khiuaz Dospanova by Olga Shirnina. Photo credit: Women of Kazakhstan. Assanova leads by example in making museums more accessible by allowing visitors to take photographs and videos of the exhibitions. “It will be much easier for people to study history when they can imprint a pattern from a sholpy [Kazakh jewelry] from the 19th century and capture a picture of the only Kazakh nurse to have received the highest international medal, the Florence Nightingale Medal!” she said. Kazakh women exhibition. Photo credit: sheisnomad.com. She noted among Kazakhstan’s numerous and diverse organisations working on women’s rights, many lack historical information to advance their cause.